More than a professional institute AMI is a community of bright Marketing minds with deep professional expertise, wanting to both learn from and give back to their community. 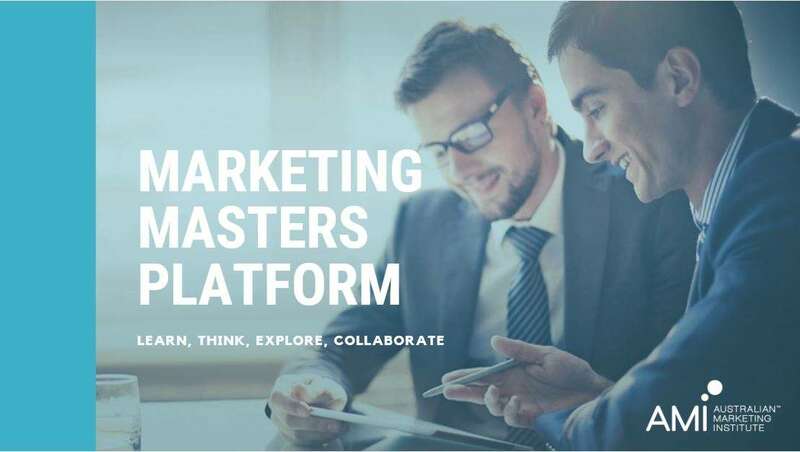 AMI’s Marketing Masters Platform is designed for Marketing Professionals looking for a deeper level of professional development, networking and community building. A suite of professional development seminars, the Marketing Masters Platform provides members with the opportunity to learn, connect and collaborate with best-in-class professionals in the AMI community. 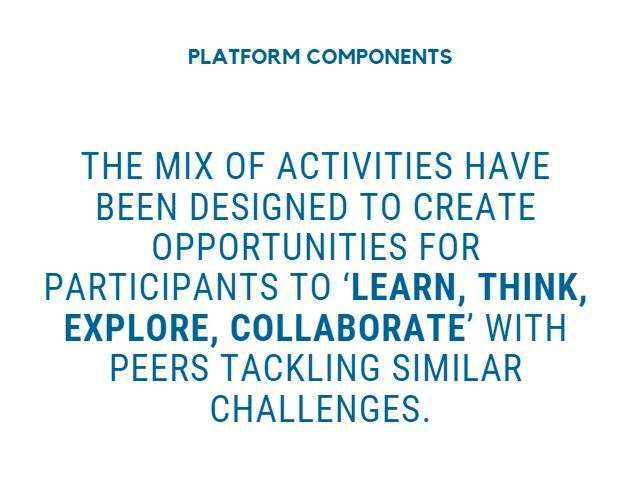 The platform includes expert seminars, thought leadership content development and panellist opportunities. Several of these components are exclusive to AMI’s CPM and Fellow Members. Helping marketers stay up to date with the rapid pace of change an integral part of the Marketing Masters Platform, are the AMI’s Marketing Expert Seminars. Bringing together Australia’s leading marketing practitioners, expert seminars provide insight into an understanding of the latest trends and tools. Each seminar is an opportunity to hear from an industry leader on the state of play in their field of expertise and status in the Australian marketplace. It’s a forum to learn how to harness the major trends and the latest technologies from people who are at the forefront of their speciality. Convened the week following the seminar the tele/video conference is scheduled for an hour over lunch and is an opportunity for attendees to ask follow up questions or discuss topics that may have arisen in their workplace. Opportunity to contribute to and be listed as a co-author an ‘Insights and Directions’ thought leadership article drawing together insights and conclusions from the session. This will be published and promoted to the AMI community across AMI’s multiple channels and hosted as a resource in AMI’s online library. To foster discussion across AMI’s community on current marketing topics some Marketing Expert Seminars will be followed up with a networking event on the same topic. Convened as a traditional networking event, but using a ‘Fishbowl style’ facilitated discussion, this component of the Marketing Masters Platform provides selected seminar participants to be profiled and positioned as thought leaders on the topic. CPMs and Fellows will be offered the opportunity to spend an additional hour/hour and a half with the Facilitator. This extension of the seminar allows participants to delve further into the topic. It will take place at the end of the seminar and is limited to 5 people. For more information, click here to download the Marketing Masters brochure.